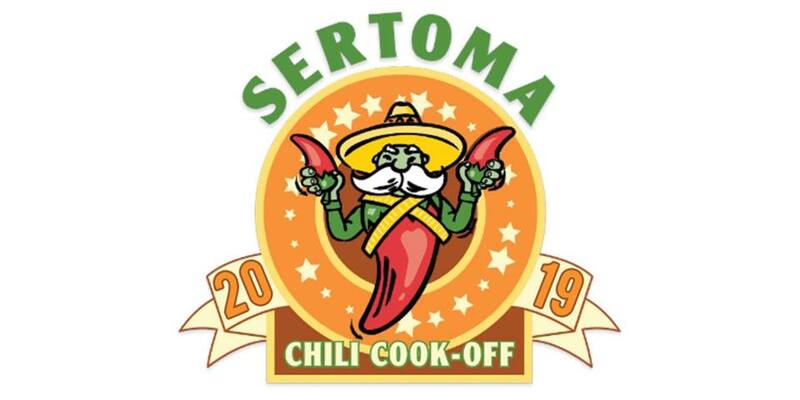 Sertoma Chili Cook-Off is an annual fundraising event founded by the Springfield Area Sertoma Clubs. The event began in 1981, and has become one of the biggest parties of the year in Springfield. Chili Cook-Off features dozens of area businesses serving a wide variety of chili recipes that attendees are able to sample and enjoy, as well as voting for their favorite booth. A number of live bands and activities are hosted throughout the day alongside the delicious food and drinks. When people hear about Chili Cook-Off coming up— they know it’s the party to attend! Proceeds from the event go to support the Boys & Girls Clubs of Springfield, one of the many charities Sertoma Clubs have been proud to partner with and support. Eating chili, hanging out with friends and family, having fun… and it’s all for a good cause!